Christian Hornbostel has gathered quite a big crowd of followers for many years with his consistent output of quality and varied styled productions. He’s an artist that seems to have the ability to turn his hand and magic into many styles of electronic music whilst his consistency, quality and presence always remain at the forefront. 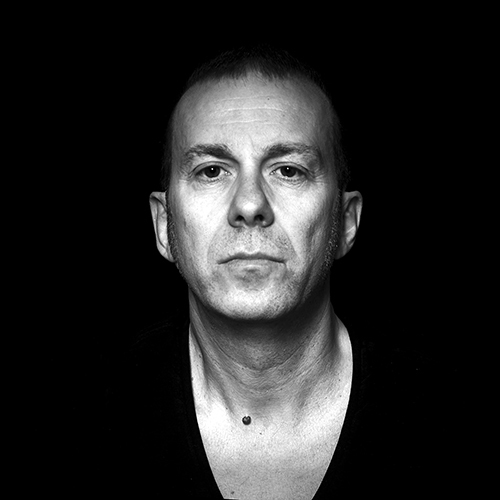 Christian was well known in the 90’s for being one of the men behind Renaissance anthem Virtualmismo – Mismoplastico and also VFR – Tranceillusion beside a list of other pseudonym projects. He remixed some of house music’s finest names,including Satoshi Tomiie, Joi Cardwell and Deep Forest before signing his own projects with main labels like Kling Klong Recordings, Natura Viva, Phobos and SetAbout, just to mention a few. His music gets usually heavy support from people like artists like Pan-Pot, Stacey Pullen, Metodi Hristov,John Digweed, Gregor Tresher, Petar Dundov, Tiga, Francesco Farfa, Luigi Madonna and many more.The journey to discover new energy in wonders of the world of sounds which reaches beyond the borders of all living things form will never end!